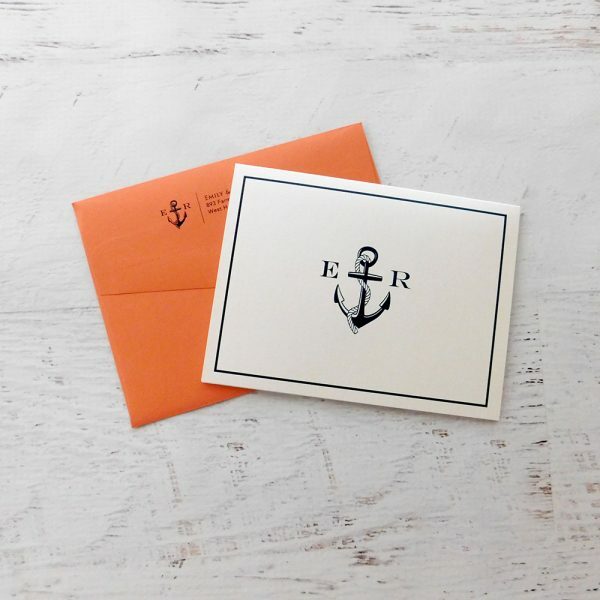 The nautical prep wedding invitation suite is crisp and fresh with a classic color palette of white, navy and persimmon. The white and navy stripes pair beautifully with a traditional anchor monogram. 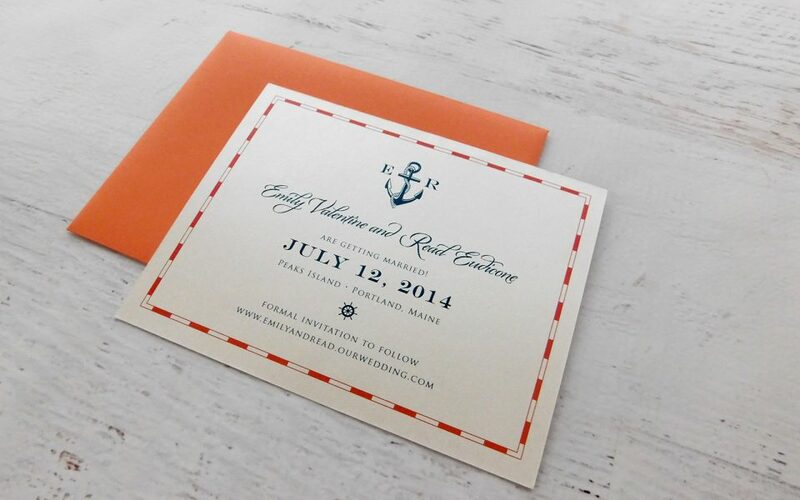 Shown in a pocket card setup, enclosure cards are tucked into a pocket on the back of the invitation. 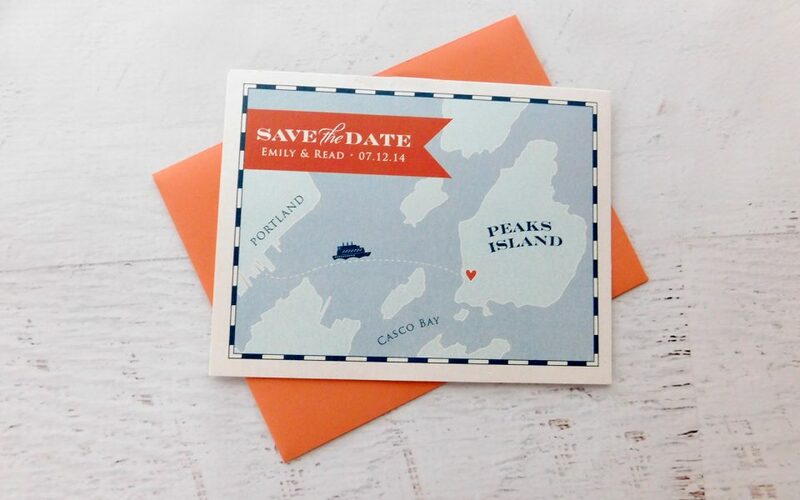 A custom map save the date was created to showcase the location of the wedding on Peaks Island, Maine. 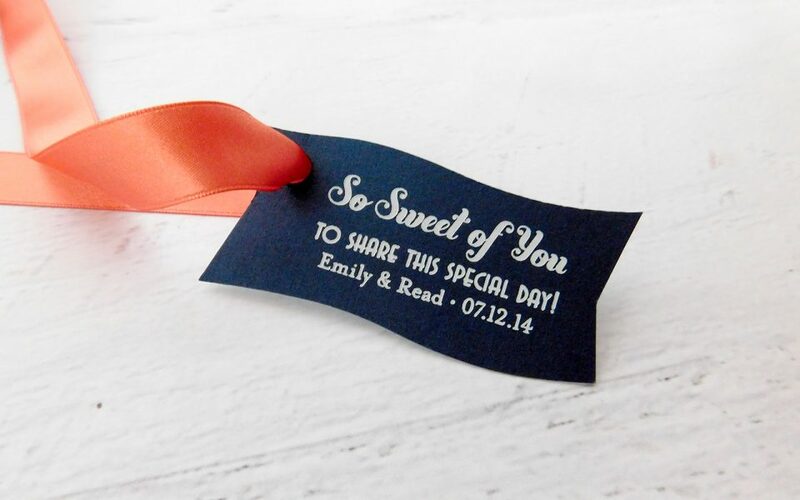 Also featured are wedding programs, menus, monogrammed cocktail napkins and favor tags. from couples I have worked with in the past. 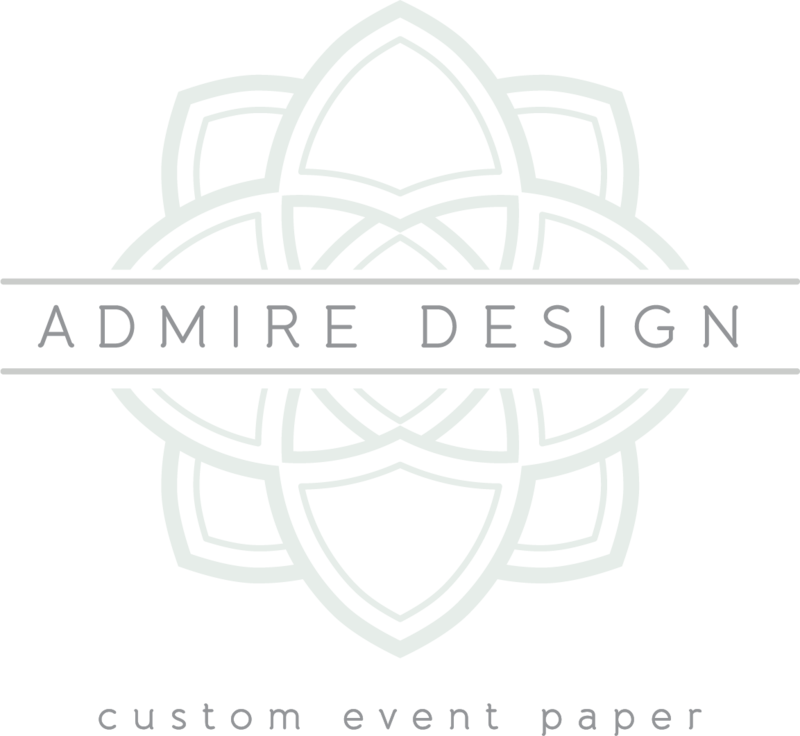 paper consultation, click here to send me a message.